15.5 oz washed selvedge denim. 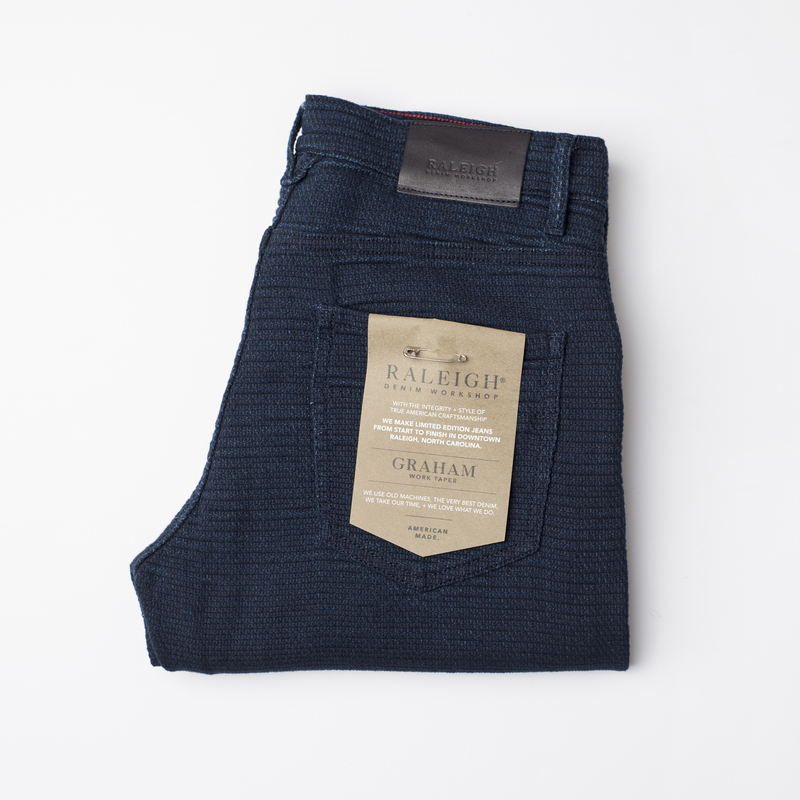 Five pocket jean cut. Button fly. Branded leather patch. Embroidered logo on coin pocket. Slim fit. 100% cotton. Model is 5'11" 175 lbs. with a 31" waist and wears a size 31.